Skyrim Nexus, Zim. 27 Oct 2014. 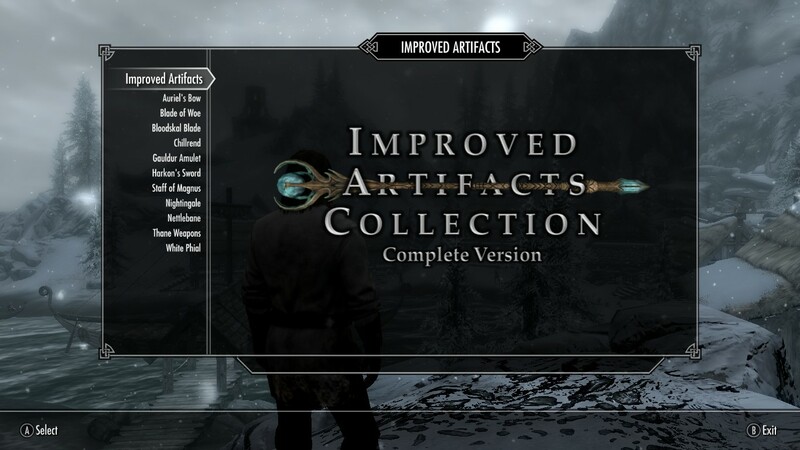 DISCONTINUED - Improved Artifacts Collection. 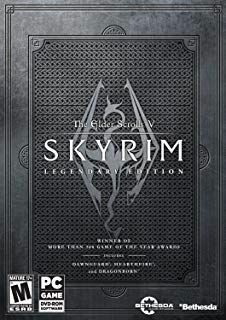 7 Sep 2014 <http://www.nexusmods.com/skyrim/mods/57872>.